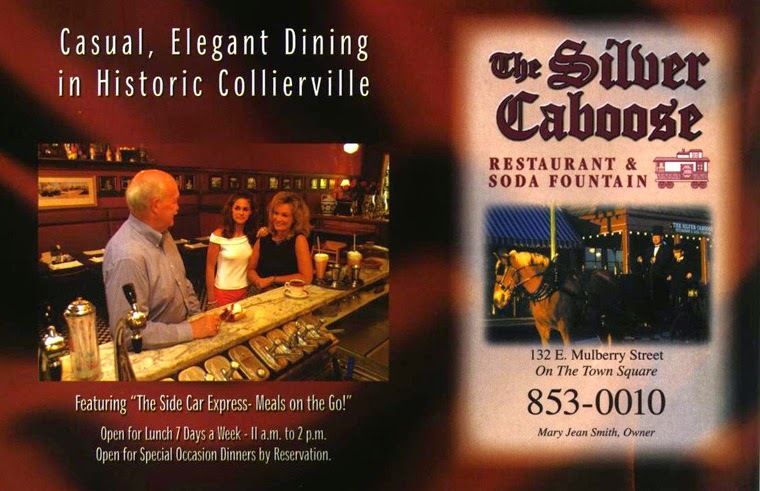 The Silver Caboose Restaurant and Soda Fountain – 20 minutes down Nonconnah Parkway out of Memphis is the Collierville Town Square which is like going back to Mayberry. The flagship restaurant is the Silver Caboose. Southern to the core, this meat and three restaurant specializes in “honey” “sugar” with a side “sweetie” without being cheezy or cliche. 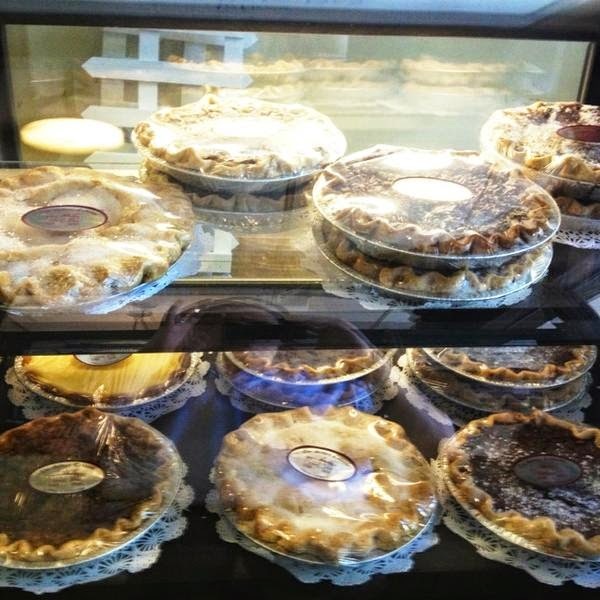 The vegetables rotate daily, and there are fresh homemade desserts. It’s a great whole experience being on the square, the kids watching the choo-choo (model train) go around the ceiling and eating good country food. It’s very family friendly with little ones swirling around the tables from mama to Grandpa to Aunt Ellie picking off the best pieces from their plates. It’s fun. 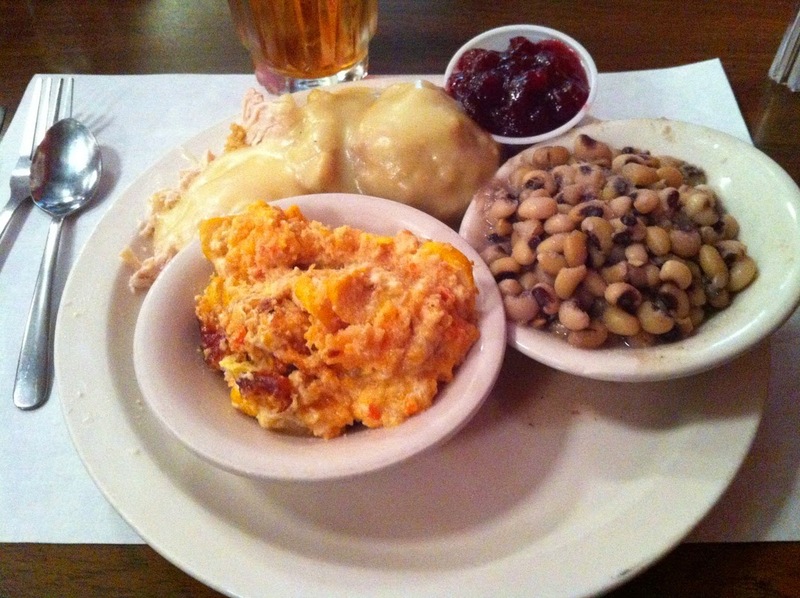 Local’s choice: I’m typically a carnivore with a side of mashed potatoes, but here I’ll get the veggie plate. The squash casserole is a meal unto itself. If you get cinnamon apples and sweet potato casserole it’s like pregaming for dessert. The chicken and gravy is a win too. This entry was posted in Collierville, Southern by Trevor Knight. Bookmark the permalink.